Description: Bedrooms: 8.26 acres with approximately 613 feet of us 27 frontage zoned c1. Property has access to central-city water & sewer. Location is perfect as it's within minutes of all the town of lake placid. 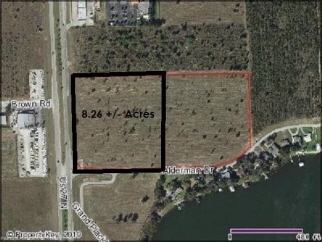 Back 8.26 acres also available for $160,000.00 and is zoned r2. Legal subject to survey.